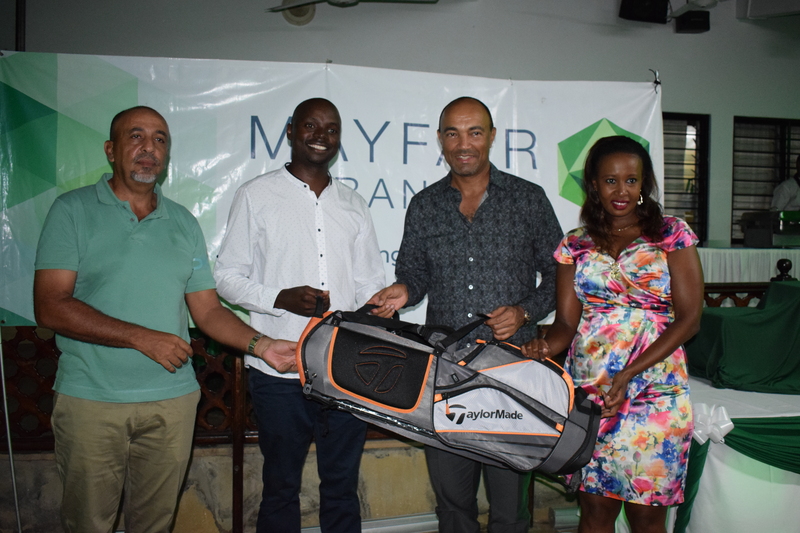 Daniel Ondeng’as impressive form won him the Mayfair Golf Day on a very good score of 43 points. Daniel beat a field of 195 players managing 23 points on the front nine and 20 points on the back nine. 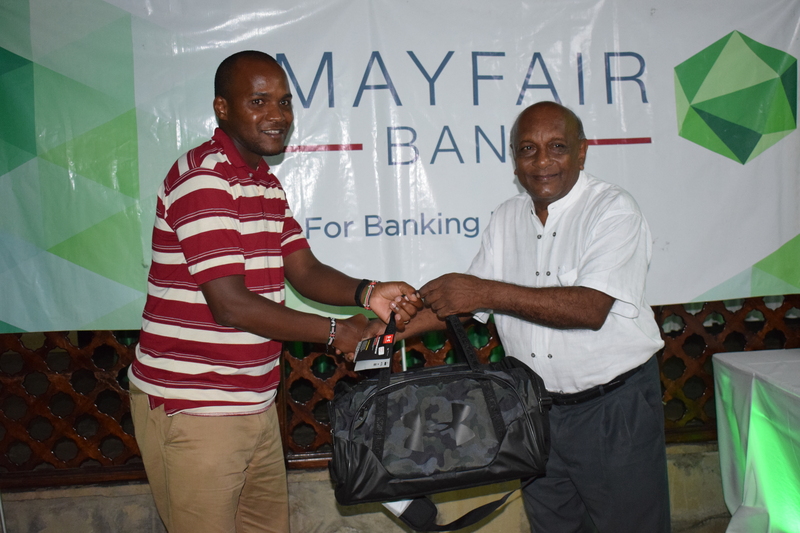 Men Winner – William Kaguta(41pts) presented by Mr. Harish Shah. 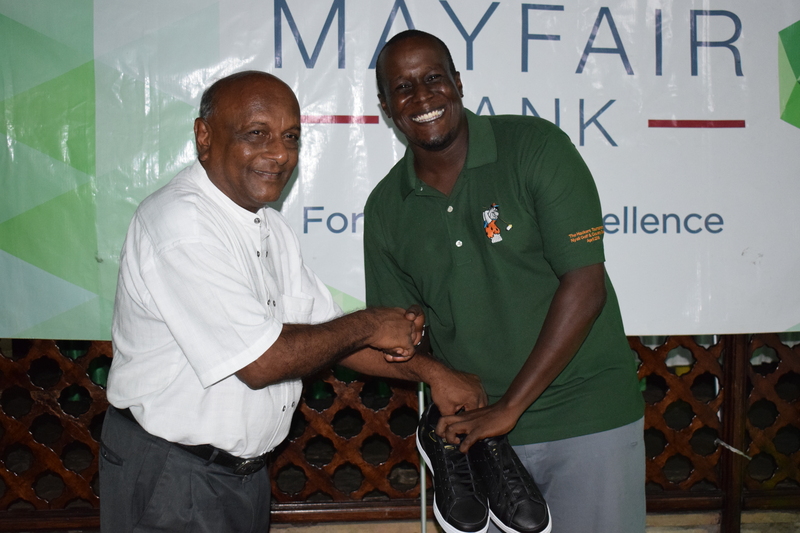 Men R/Up – Kennedy Gachanja (40pts) presented by Mr. Harish Shah. 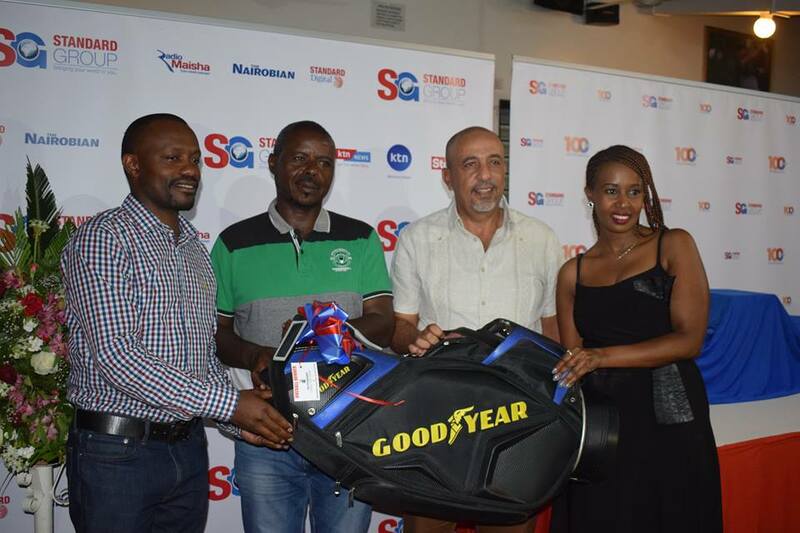 William Kaguta won the men’s category on 41 points while Kennedy Gachanja’s 40pts earned him the runners up position. 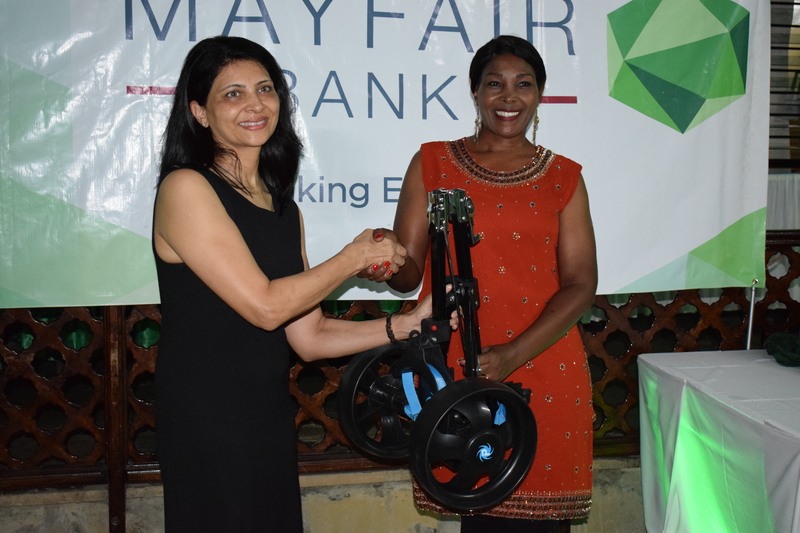 In the ladies’ category, Truphena Oyaro took lead with an impressive 40 points and also outdrove all the ladies in the longest drive category. Purity Mutinda was runners up with a good score of 38 points. 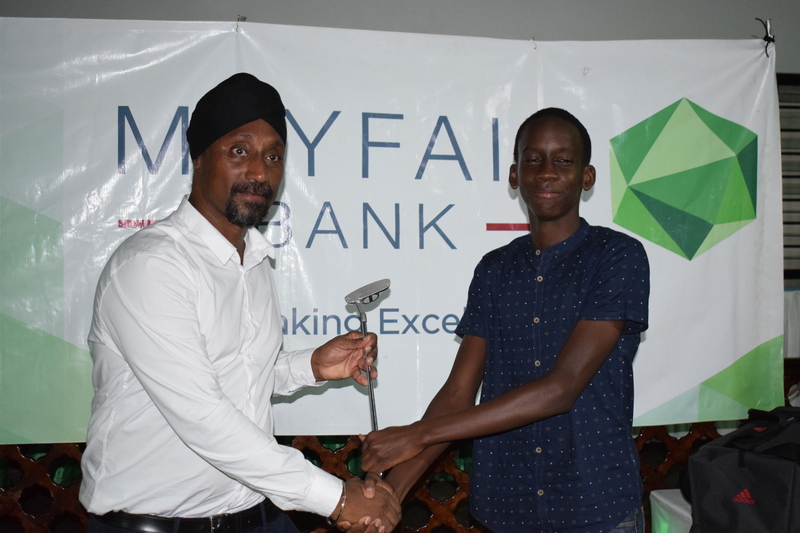 Nathan Ngweno emerged junior winner on an impressive score of 42 points while Paul Macharia’s 32 points were deserving of the senior winner’s prize. 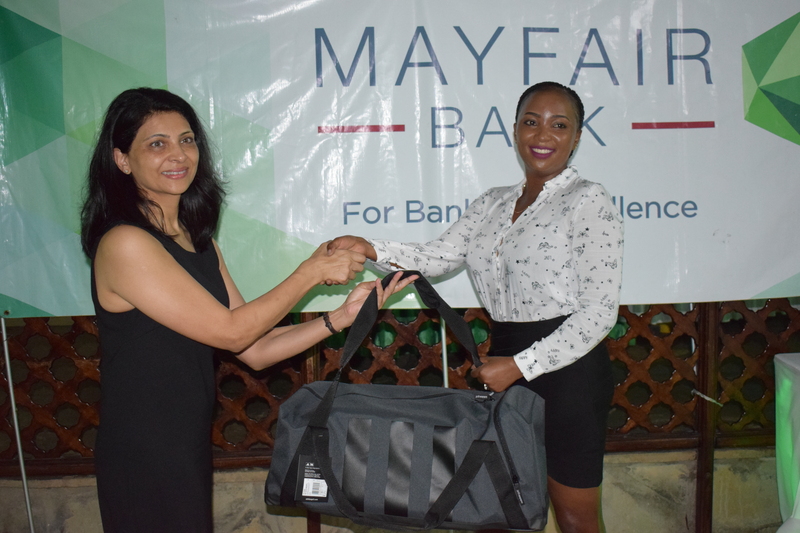 NYALI OPEN CHAMPIONSHIP 2017 TROPHY REMAINS AT NYALI. 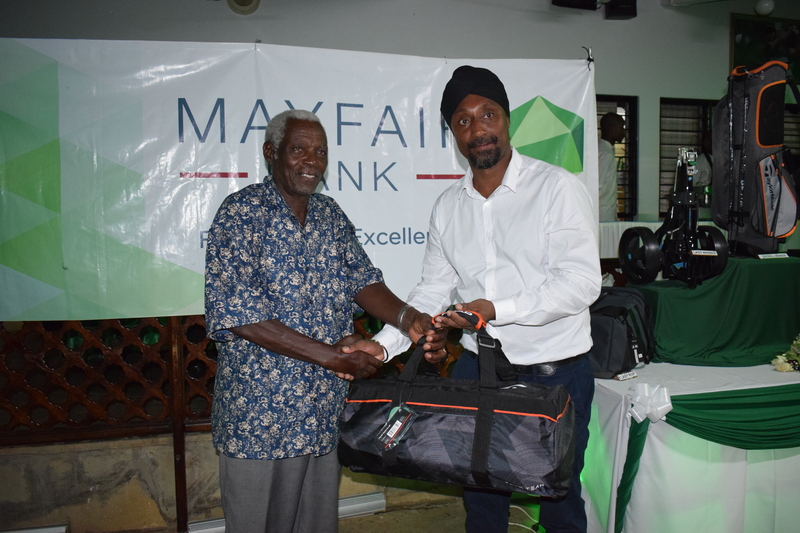 LUMATETE MUCHAI GRABS STANDARD COUNTY GOLF CLASSIC WIN.